Pics of the day... 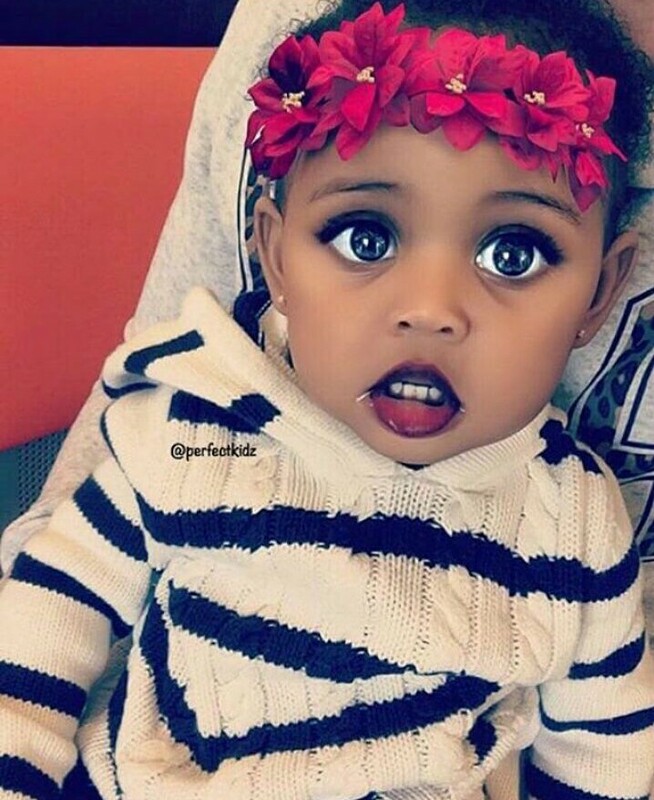 This Little baby Girl is So Cute! This little girl is really cute and adorable too... can I make her my daughter?? ?